The song "Hallelujah" has become a star in its own right. The original version consisted of 80 verses and was written in 1981. Leonard Cohen recorded and released the song on Various Positions in 1984, but it didn’t really go anywhere. It enjoyed a bit of success when released by John Cale in 1991, and then by Jeff Buckley in 1994. The song took off after it was included in the animated movie Shrek in 2001. The song has since been featured on multiple TV shows, including The West Wing, House, The L Word, Cold Case, Lost, Nip/Tuck, Ugly Betty, Scrubs, Gray’s Anatomy, The OC, One Tree Hill, and NCIS. It has also been featured as the backdrop to shows highlighting real life drama, such as Third Watch and Without a Trace. It's even been used for news coverage, including an in memorial video that revisited the events of September 11, and for Dateline NBC coverage of the Virginia Tech shootings. There are over 300 known versions of the song. Many were recorded in studios, while many more were recorded at concerts. The song appeared on the American Billboard Hot 100 list for the first time after Leonard Cohen’s death. With so many covers to choose from, what are the best performances of this iconic song? 10 Best Performances of Leonard Cohen's "Hallelujah"
This world is full of conflicts and full of things that cannot be reconciled. But there are moments when we can... reconcile and embrace the whole mess, and that's what I mean by "Hallelujah." One of the most successful singer-songwriters of the 1960s, Leonard Cohen was born on September 21, 1934, in Montreal Canada. Although he performed music as a teen, he did not pursue music in earnest until after having published several books of poetry and two novels. "Hallelujah" was published in 1981. He recorded the original version of the song in June of 1984, and released it in December of the same year on his studio album, Various Positions. Cohen, of course, has performed the song many times, drawing from various combinations of the 80 verses he had written. Cohen passed away in November 2016. 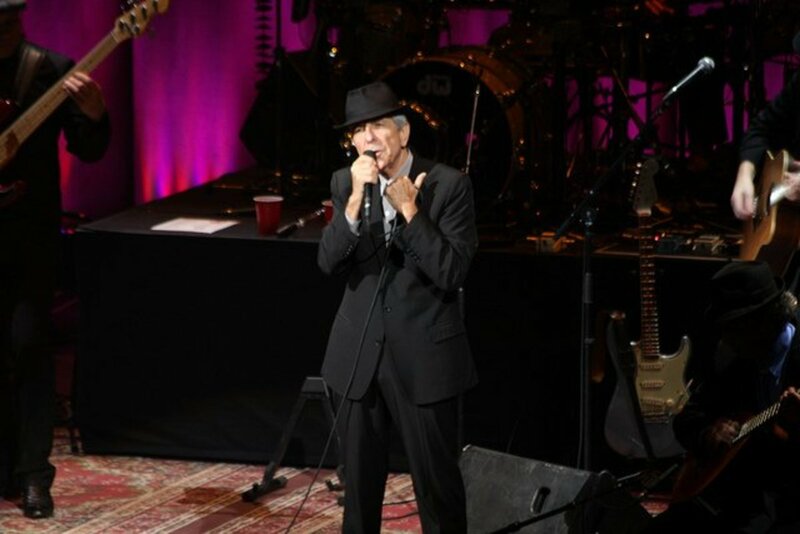 In addition to Various Positions, "Hallelujah" is also on More Best of Leonard Cohen (1997), The Essential Leonard Cohen (2002), and Leonard Cohen Live in London (2009). I remember hearing ["Hallelujah"] when I went to see a Dylan concert at The Beacon, and he was on in the first half and sang the song, and I thought, "That’s really a catchy chorus." 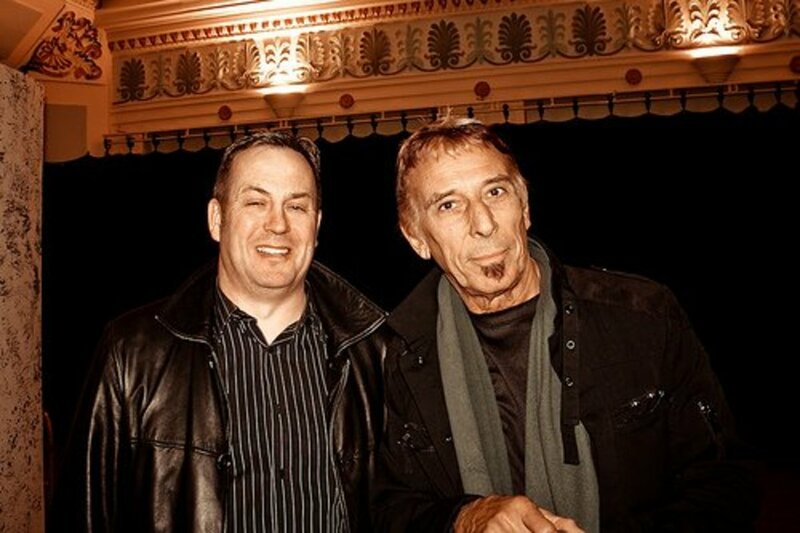 John Cale is a singer-songwriter, who was born in Wales in 1942. He and Lou Reed were the creative forces behind the Velvet Underground. 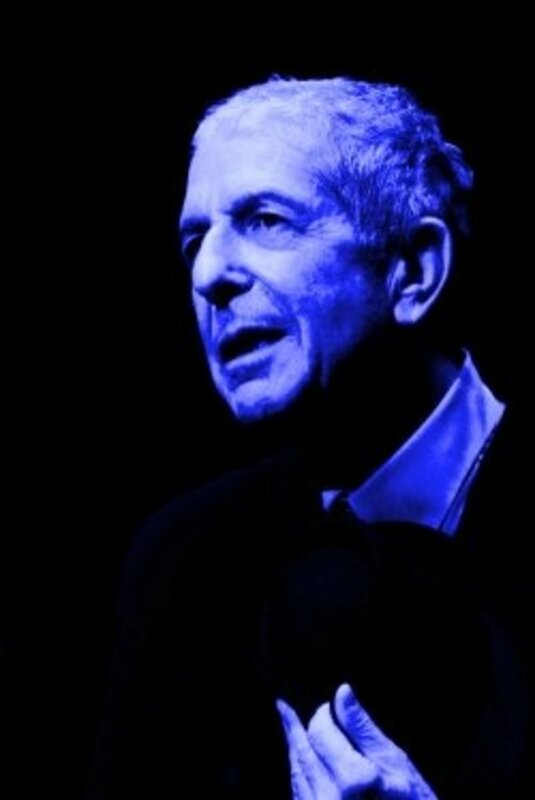 On hearing Leonard Cohen perform "Hallelujah" live, Cale asked if Cohen would send him the lyrics. Expecting to receive the five verses Cohen sang that night, Cale was floored when he found that Cohen had sent all 80 verses he had written. The song had not really gained much popularity to that point. Cale selected verses which he and most every performer has sung since. These are also the verses heard in the movie Shrek and on an episode of Scrubs. John Cale's performance can be found on the DVD John Cale—Fragments of a Rainy Season. The song is also available for streaming on Amazon. One time I was hanging out with Leonard Cohen and his daughter [Lorca]. She was talking about this child she had known as a baby who she hadn’t seen for a few years and how he was now grown up, and she said to her dad: "You know, it’s pretty amazing watching how the baby became a person." Leonard looked at her and replied very dryly, as only he could: "You know, it’s pretty much the only amazing thing there is." 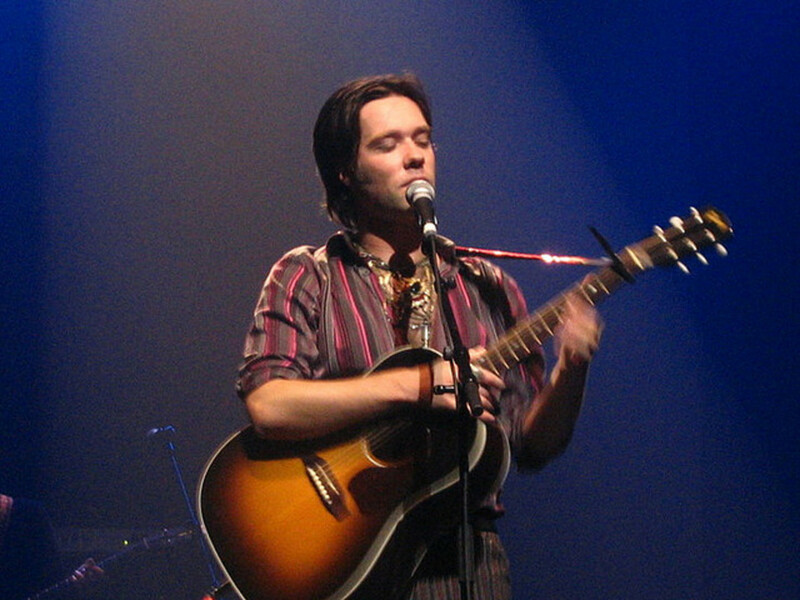 Singer-songwriter Rufus Wainwright was born July 22, 1973, in Rhinebeck, New York. He is the son of folk singers Loudon Wainwright III and Kate McGarrigle. Due to conflicts with a competing record label, John Cale’s performance of "Hallelujah" could not be used on the Shrek movie soundtrack. Wainwright was asked to record a version similar to Cale’s for the soundtrack. 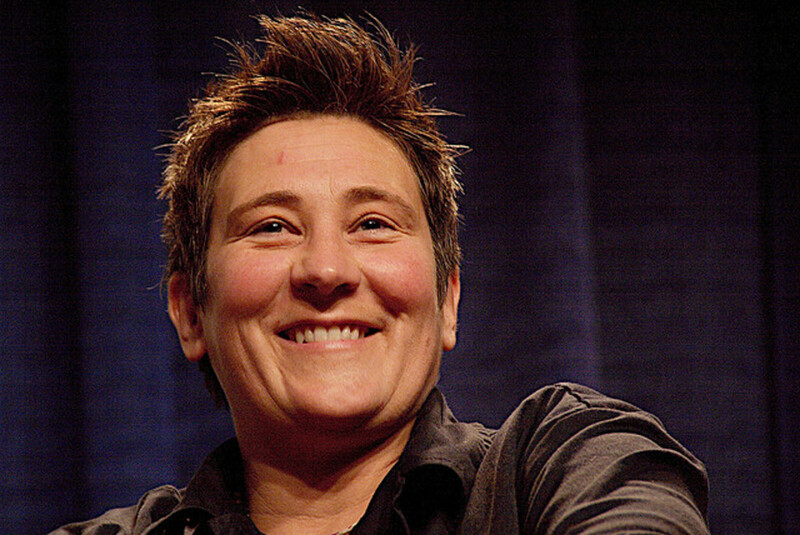 Wainwright's version was also used on The L Word. Cale's performance is on Shrek- Music from the Original Motion Picture. Our suffering is peeling off and revealing a brand new skin, a new power. Love heals all wounds and not just time alone. 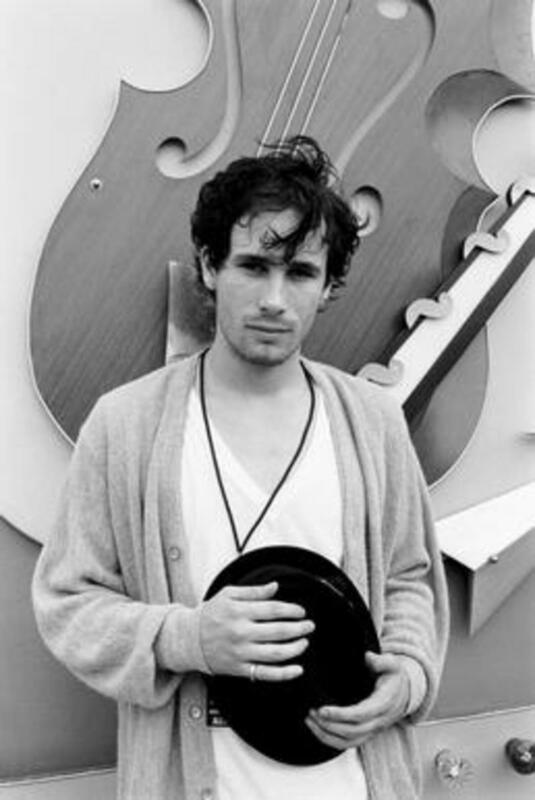 The singer-songwriter Jeff Buckley was born on November 17, 1966. He was the son of songwriter Tim Buckley. 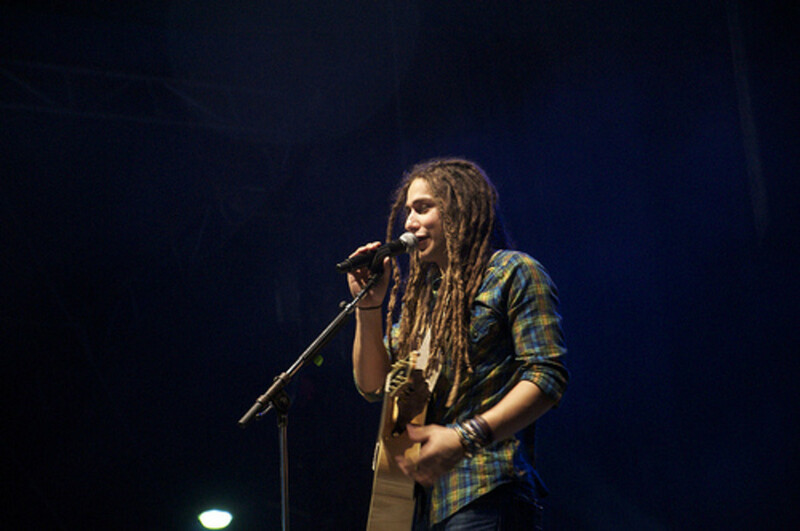 His version of "Hallelujah" rose to the number one spot on the iTunes Downloads list after being performed by Jason Castro on American Idol in early 2008. Jeff Buckley’s performance has been touted as the definitive and predominate version. He drowned on May 29, 1997. How Did Jeff Buckley Die? He was in Memphis recording an album. He and a friend went to Mud Island Harbor on the Mississippi, when he decided to go swimming fully clothed. His body was found on June 4, 1997. Although he only released one album (Grace) before his death, he has a sizable body of work thanks to numerous posthumous releases. 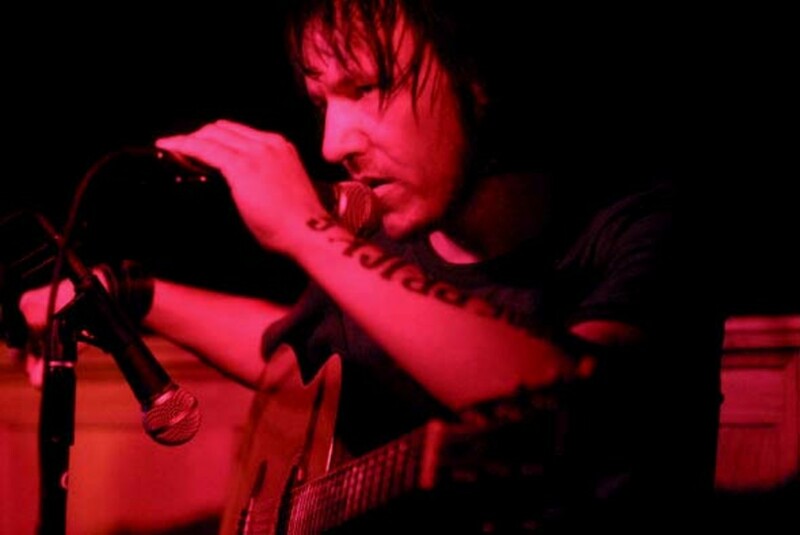 Buckley's version is included on the album entitled Grace. but he will live forever through his songs. 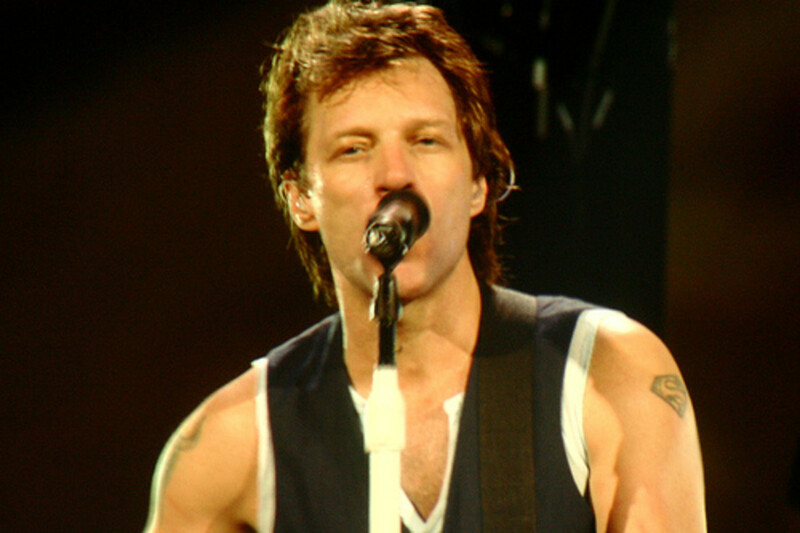 The iconic band Bon Jovi was formed by a Jersey boy, Jon Bongiovi in 1983. Interestingly, Jon grew up hanging out at his uncle Tony’s New York recording studio, Power Station, where he worked as a janitor. 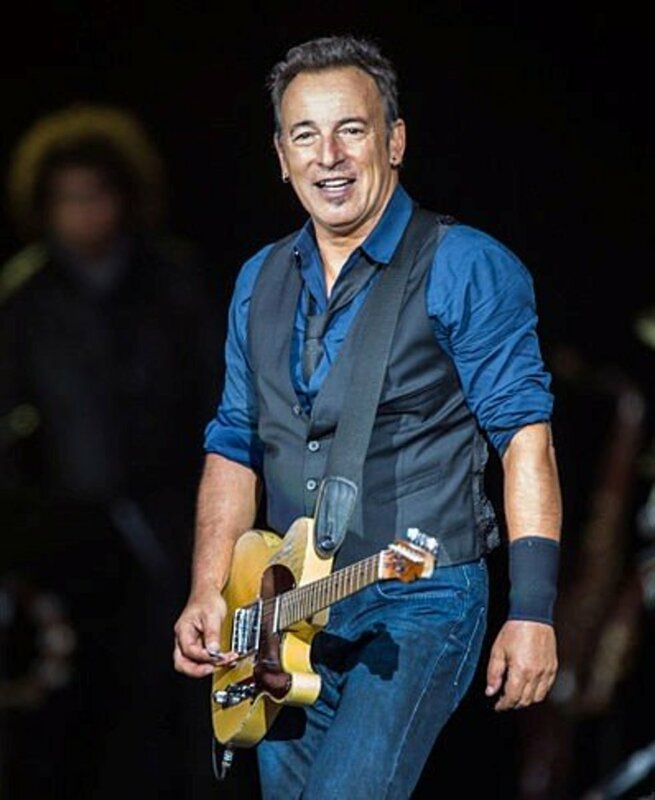 He recorded some demo tapes with some respected musicians, including members of the E Street Band. One of Jon’s recordings, "Runaway", became a local New Jersey hit. He formed the band Bon Jovi to support the song. The band was signed by Polygram/Mercury in 1983 and released their first album in 1984. Over the years, the band invented and reinvented themselves to remain on the charts. They have stayed on the charts for over 35 years. Bon Jovi has performed Cohen's iconic song live multiple times, including at their 2008 concert at Madison Square Garden. Their version is reportedly Cohen’s favorite version, and is included on their 2011 Live at Madison Square Garden disk. The fundamentals of my faith tells me that we're all the same... You know, I'm no better, but no worse, than anybody else... I think everybody should just keep that in mind. Jason Castro was born on March 25, 1987, in Dallas, Texas. He finished fourth in American Idol’s 7th season (David Cook won). He stood out instantly with his long blondish dreadlocks. 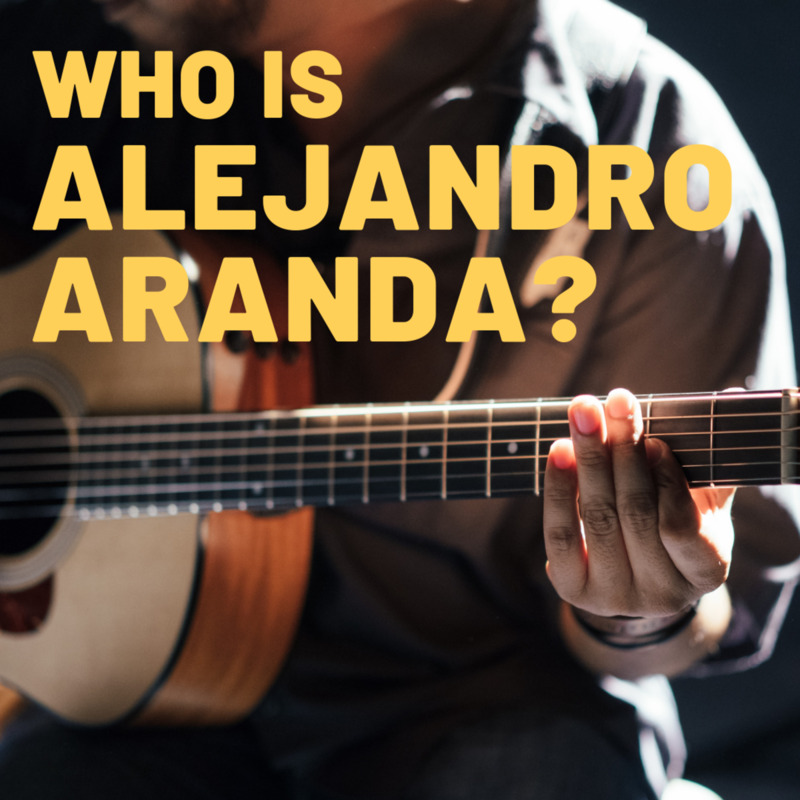 He was the first Idol contestant to play an instrument on stage, accompanying himself on guitar during his first several performances. He delivered multiple admirable performances, including "Over the Rainbow", accompanying himself on ukulele, and his rendition of the Cohen classic. Within a couple weeks of his performance, Jeff Buckley’s version hit number one on iTunes. Jason was signed by Atlantic in April of 2009. The song is on Jason's self-titled first disk, released in 2010. [When I sang "Hallelujah" in front of Leonard Cohen] I was excruciatingly nervous. I kind of settled on the fact that I can only give him my interpretation of his work, and just laid it out there. k.d. lang was born November 2, 1961, in Alberta, Canada. She became enchanted by Patsy Cline’s work when she portrayed her in a college production. She formed a band and released an album in 1983 (both were inspired by Cline). She had garnered enough popularity to be signed by an American label in 1986. Her first major hit was a recording of "Crying" with Roy Orbison. She came out as a lesbian, which some thought would prompt the country music world to ignore her. Perhaps for that reason, her 1987 release, Ingénue, was not a country album. This album was well received and led to a respectable following and a Grammy. She recorded a song for Tony Bennett’s 2001 Duets project. She has performed Cohen's song at a number of events, including a charity concert with Elton John, and Leonard Cohen’s 2006 induction into the Canadian Songwriter’s Hall of Fame. It is on her disk, Hymns of the 49th Parallel. 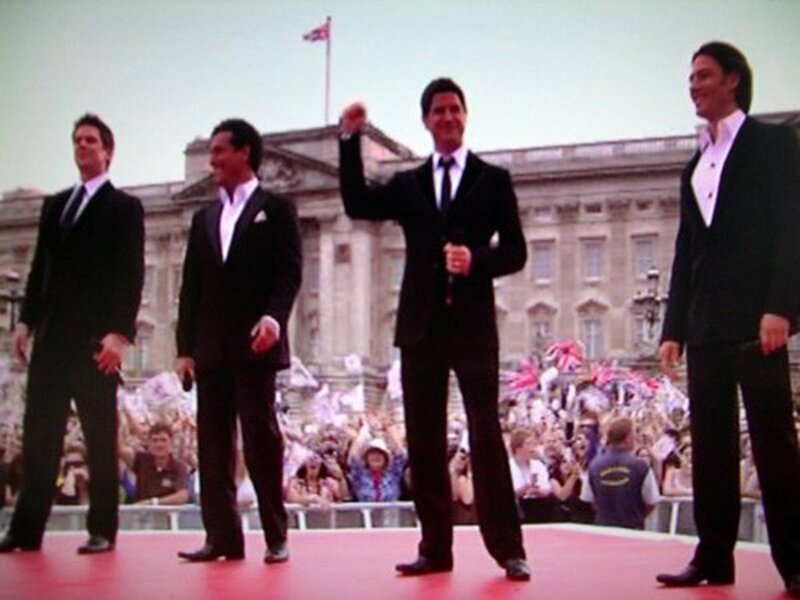 The multi-national group Il Divo is the brain-child of Simon Cowell and was formed in January of 2003. Their debut album was released in April of 2005. The members of the group are Spaniard Carlos Marin (baritone), Frenchman Sebastien Izambard, Urs Buhler (a tenor from Switzerland), and David Miller (an American tenor). They may be arguably one of the most widely appealing “cover bands” ever. Their covers include Sinatra’s "My Way", Righteous Brothers’ "Unchained Melody", Toni Braxton’s "Unbreak My Heart", and Leonard Cohen’s classic. Their performance of this song is on An Evening With Il Divo: Live in Barcelona. [When I was asked to record a rendition of Leonard Cohen's "Hallelujah"] I was intimidated by the request. 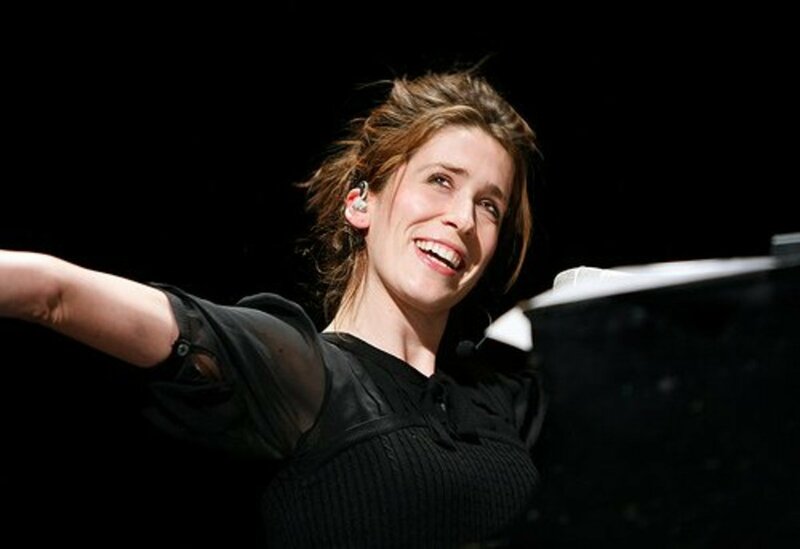 The British singer-songwriter Imogen Heap was born on December 9, 1977, in Essex, England. She signed with Almo Records in 1997. She and Guy Sigsworth formed the duo Frou Frou and were signed by MCA/Universal in 2001. Her a capella version was used in an episode of The O.C. 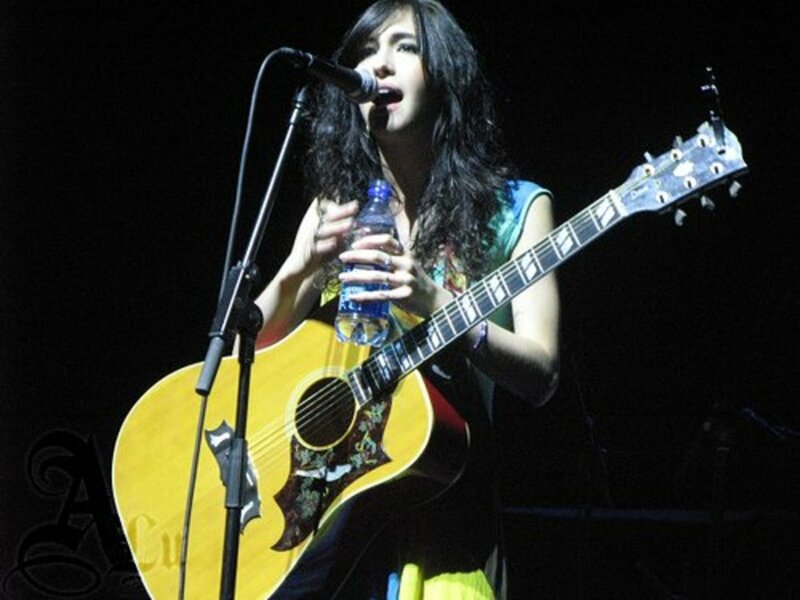 Singer-songwriter and actress Kate Voegele was born on December 8, 1986 in Bay Village, Ohio. She has performed with John Mayer and the Counting Crows. In 2006, she signed with MySpace Records. She secured a recurring role on One Tree Hill, which featured her version of "Hallelujah". This was a major boost for her career. 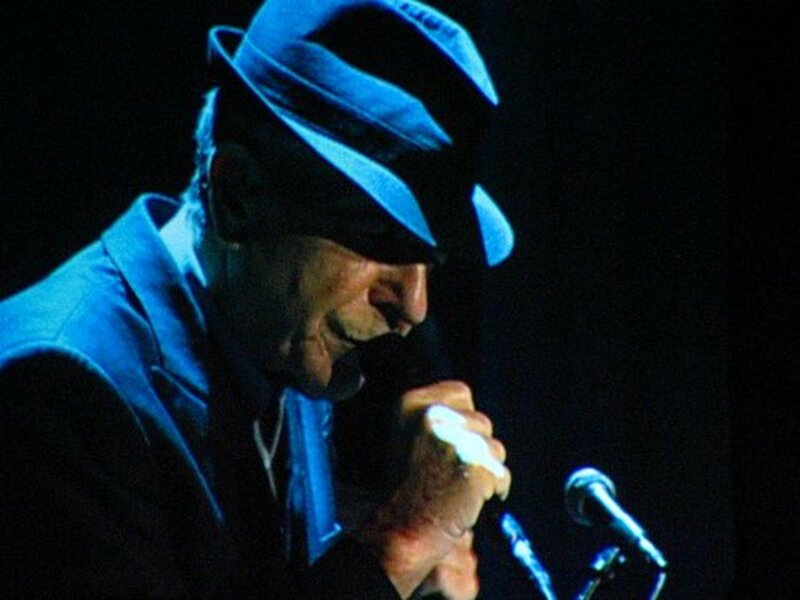 Lyrics and Song Structure for Leonard Cohen's "Hallelujah"
Although Cohen wrote 80 verses to "Hallelujah", this set of verses, the selection attributed to John Cale, is the most preformed and covered version of the song. Thanks for dropping by music. I visited your Beatles hub. Welcome and best of luck on HP! Great hub. Enjoyed all the videos. I have music reviews on my hubs. Take a look. Story and tony, thanks so much for your visit, and the nice comments on both this hub, and Story's hub. I have added a link above. Hey I've loved this song and didn't know it was by Leanard Cohen - one learns something new every day! Thanks so much for this great Hub. I have always loved this song, but never knew the Jeff Buckley version til yesterday when I wrote my first in a series of music hubs on the topic "grace." I have included the Chicago live version in my hub on Buckley and I cannot get the song out of my head now. I appreciate the version you have presented because it is clean, and the guitar is significant. In truth, I think I like Chicago Live better, because it is so raw! 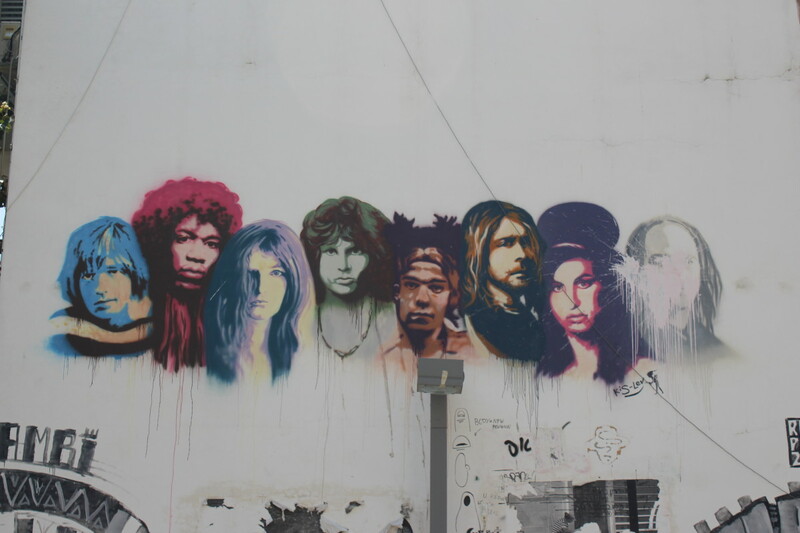 Either way, this hub is a great tribute to a brilliant piece of music. Thank you for conceiving it. Thanks for the visit DB. Buckley's version is a classic. I'd venture that many people think he wrote it. I like Cohen because of the historical perspective of him bein the songwriter, and he not really having success with the song until others popularized it. And I'd watch Bon Jovi with the sound off (Jon's eye candy). The k.d. lange performance at the Olympic Opening Ceremonies boosted my stats to 3 of 4 of my Hallelujah hubs. Jeff Buckley's version is mind-blowing. Thanks for the inspiration ethel! And the link. And your ongoing support. Happy Holidays!